Week of Oct. 8th 2012.: Jadranka Herak - "Fisherčady's Hands"
Jadranka Herak demonstrates telling impressive story! Our ste hosts every day more excellent photographs. Such one is also Jadranka Herak's picture presented below. It demontrates the way to tell impressive story with very least visual elements. 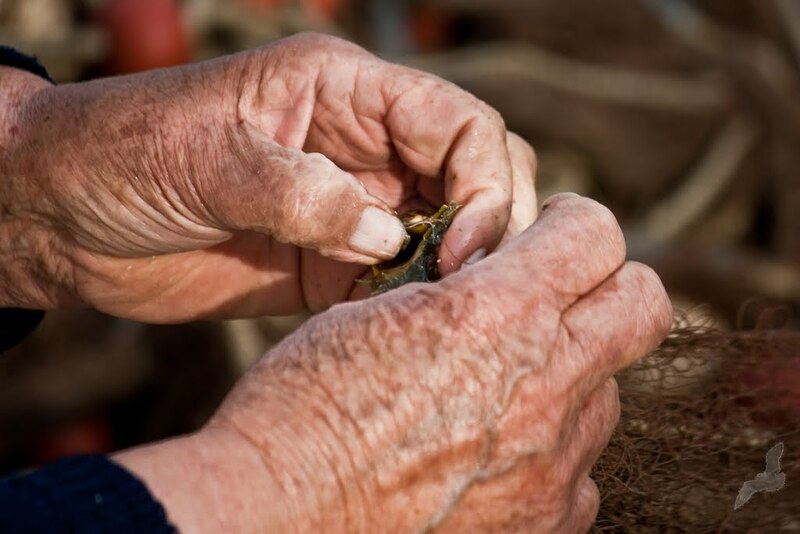 Just two hands, repairing fishing net... two old hands... that could tell many life stories, one after another. Simply said: This is art photography! Congrat's to Jadranka51!! Click on the image to visit Jadranka51 gallery!